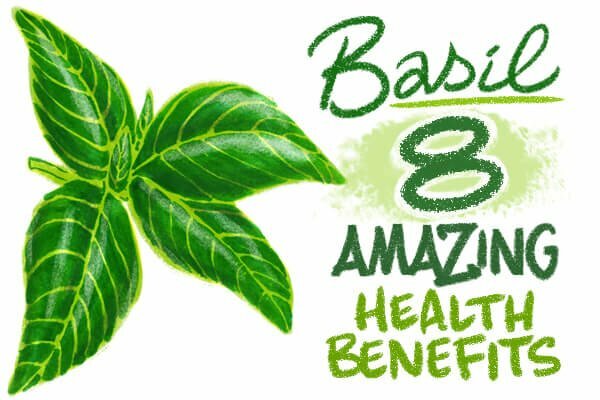 Basil is not only one of the most recognizable herbs used in cooking today, but the peppery, aromatic leaf also touts extraordinary health benefits. Native to India and other Asian regions1, this almighty plant is part of the mint family and bursts with essential nutrients such as vitamin A, vitamin K, vitamin C, magnesium, iron, potassium, calcium and folate.2 And don’t be deceived by its humble size — its health properties makes it one of the most “medicinal” foods you can eat. Basil’s essential oils contain various components, such as estragole, linalool, eugenol, sabinene and limonene, known to boast antibacterial properties.3 These same oils are credited with helping to reduce inflammation. Inflammation, when it’s acute and short-lived (think: pain and swelling in your toe when you stub it), is your body’s way of healing itself as quickly and as efficiently as possible. Chronic inflammation, on the other hand, is when your body is at a constant state of high alert. 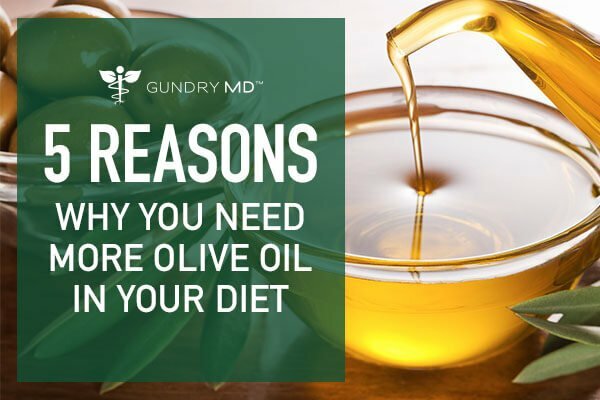 This is considered the root cause of many diseases, including those relating to the heart as well as digestive conditions. 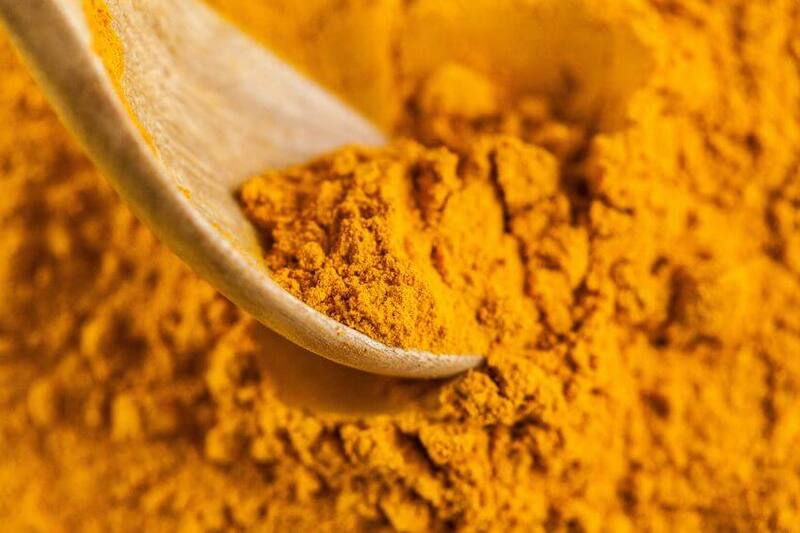 No wonder there are entire diets based on eating anti-inflammatory foods! Chances are you’ve already heard of antioxidants, as experts recommend them frequently for daily consumption and even in your skin care. But in case you need a refresher, antioxidants are substances that combat free radical damage, which is when oxygen molecules split and lose an electron, triggering a cascade of damage to other molecules. Think of this way: a free radical is a very unstable molecule that tries to steal electrons from other molecules. If free radicals are allowed to take over and dominate the body, that’s bad news — it can result in a number of both superficial and serious conditions, from premature signs of aging on your skin to heart-related ailments. Antioxidants are the antidote, as they interact with these unstable molecules and stop the chain reaction. 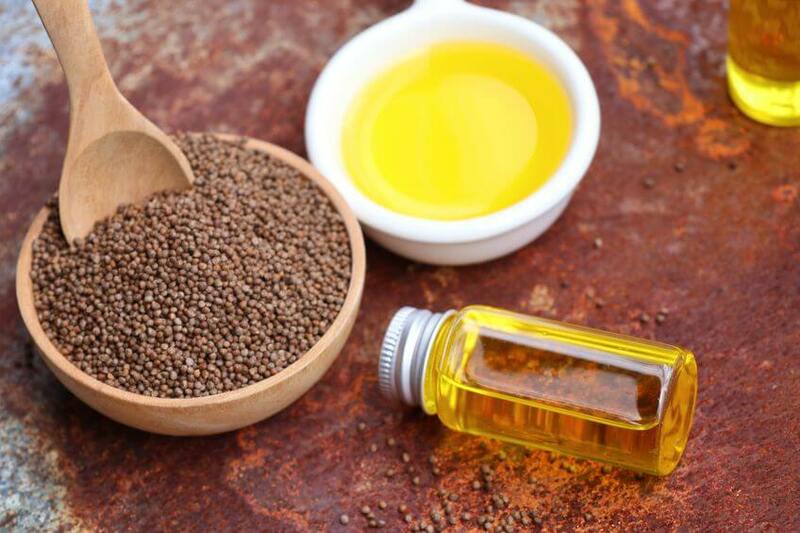 Antioxidants, by the very nature of their function, are effective anti-aging agents, keeping the body’s various organs and systems strong and robust by defending cells from harmful effects.6Naturally, your skin (the body’s largest organ) also benefits, which is why so many skincare products are formulated with antioxidant-rich ingredients. 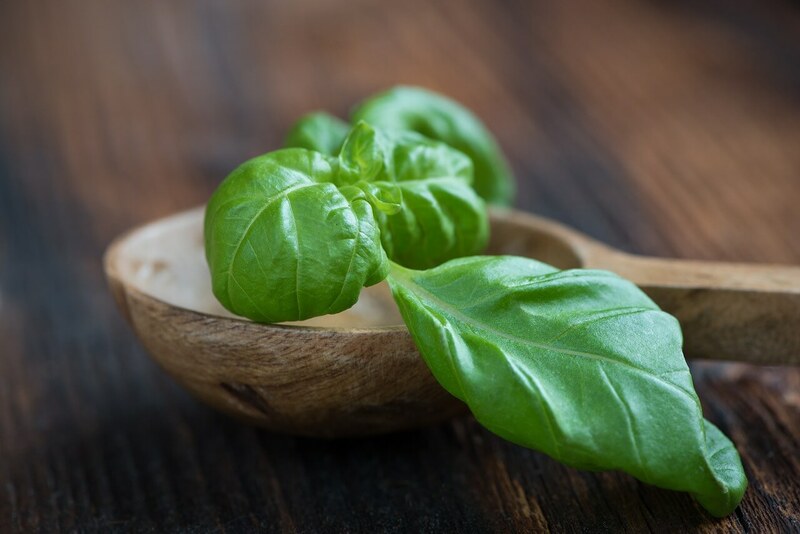 The essential oils of basil are antimicrobial, fighting a wide spectrum of viruses, bacteria, yeasts and molds.10 If you’ve ever spent some time with an aromatherapy enthusiast, there’s a good chance they may have had a bottle of basil essential oil to help fend off infections, cuts and wounds. Let’s revisit high-school chemistry class for a second: the pH scale represents a spectrum that ranges from acidity to alkalinity. In general, if your body is too acidic, you will get sick. 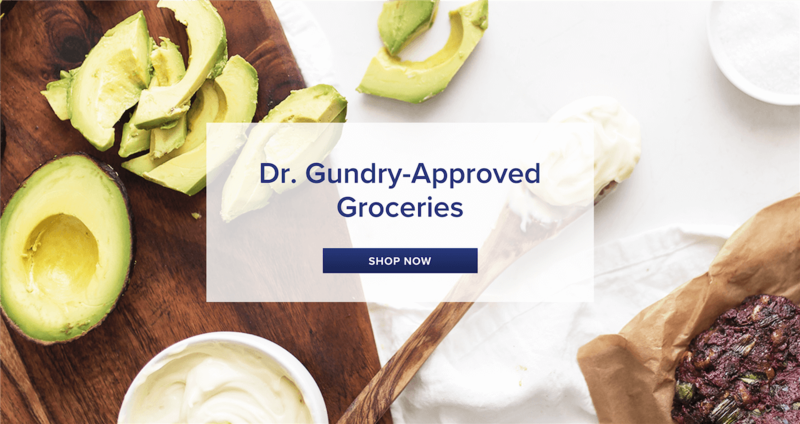 Generally speaking, factors such as pollution, toxins and poor diet increase the acidity in your body, while fresh organic vegetables and whole foods decrease it. Along with its incredible anti-inflammatory and antioxidant benefits, basil’s high magnesium content helps promote cardiovascular health by stimulating blood flow, thereby reducing the chances for spasms.16 This is because magnesium helps relax muscles and blood vessels. 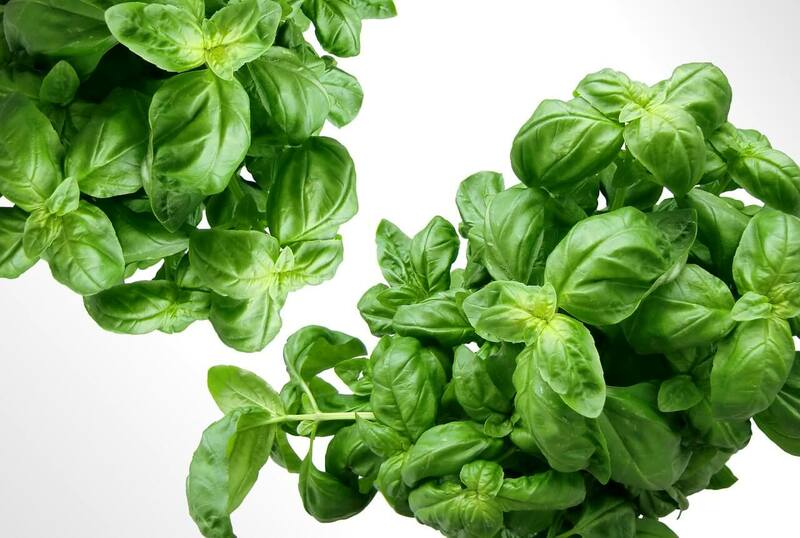 Basil extract is associated with helping to decrease blood glucose levels that circulate in the body.17 This means this friendly herb may be able to protect your bloodstream from “sugar overload” — on top of lowering cholesterol levels (which those with diabetes need to keep an eye out for). In a blender or bowl of a small food processor, combine basil, garlic, and pine nuts. Pulse, adding olive oil and processing until finely minced. Add extra oil if necessary to thin the sauce and, with motor running, add a 1-inch cube of Parmigiano cheese, if desired. Use this sauce over grilled pasture-raised chicken or grilled wild-caught fish. 4. Chandra S, Khan S, Avula B et al. Assessment of Total Phenolic and Flavonoid Content, Antioxidant Properties, and Yield of Aeroponically and Conventionally Grown Leafy Vegetables and Fruit Crops: A Comparative Study. 2014. 5. Baliga, M. S., Jimmy, R., Thilakchand, K. R., Sunitha, V., Bhat, N. R., Saldanha, E., Rao, S., Rao, P., Arora, R., & Palatty, P. L. (2013). Ocimum sanctum L (Holy Basil or Tulsi) and its phytochemicals in the prevention and treatment of cancer. Nutrition and cancer, , 26–35. 10. RATTANACHAIKUNSOPON P. Antimicrobial Activity of Basil (Ocimum basilicum) Oil against Salmonella Enteritidis in Vitro and in Food. http://wwwtandfonlinecom/doi/pdf/101271/bbb90939. 2017. Accessed January 5, 2017. 11. Jyoti, S., Satendra, S., Sushma, S., Anjana, T., & Shashi, S. (). Antistressor activity of Ocimum sanctum (Tulsi) against experimentally induced oxidative stress in rabbits. Methods and findings in experimental and clinical pharmacology, 6, 411–416. 12. Cohen M. Tulsi – Ocimum sanctum: A herb for all reasons. 2017. 13. Pattanayak P, Behera P, Das D, Panda SK. Ocimum sanctum Linn. A reservoir plant for therapeutic applications: An overview. Pharmacognosy Reviews. 2010;4(7):95-105. doi:10.4103/0973-7847.65323. 17. Agrawal, P., Rai, V., & Singh, R. B. (1996). Randomized placebo-controlled, single blind trial of holy basil leaves in patients with noninsulin-dependent diabetes mellitus. International journal of clinical pharmacology and therapeutics, 9, 406–409.